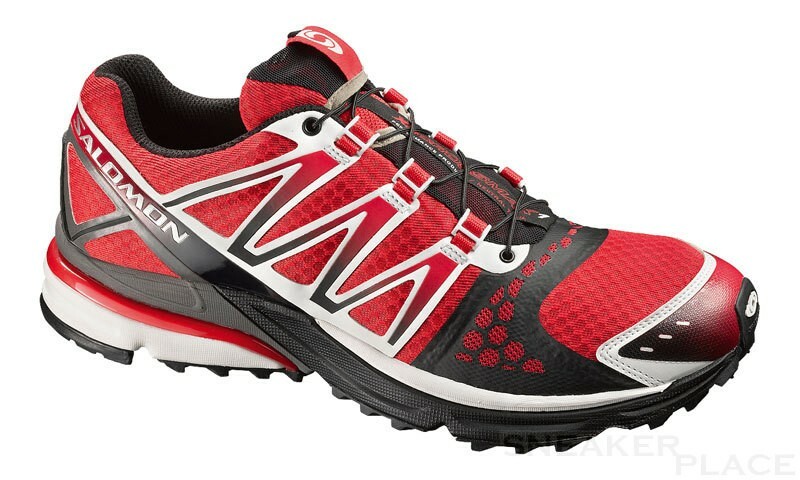 He is the perfect long-distance training shoe that you never let you down. Likewise, it is suitable for marathons and other hard sports. With lace pocket, so you never get in the way the laces deal. 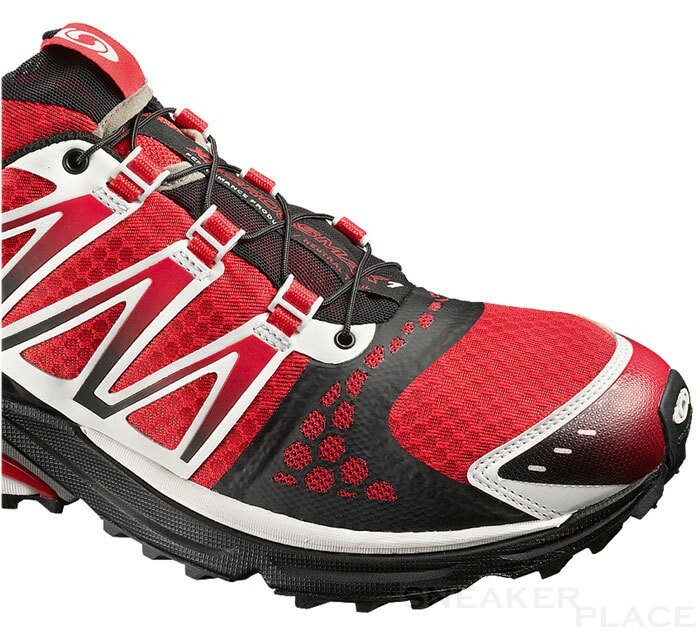 Salomon shoes should have a larger number ordered, since they would be smaller. If you have any problems with the correct size, please send us an e-mail!